I am not sure where to even start we have nothing but great things to say about our experience with Cortnee and her team at Henderson Castle. Our day was absolutely perfect and all of our family and friends had so much fun celebrating with us! The venue was stunning and the staff, all so friendly! The food was amazing. The cake was beautiful!! I recommend staying at the castle with your closest friends and family when celebrating your special day. 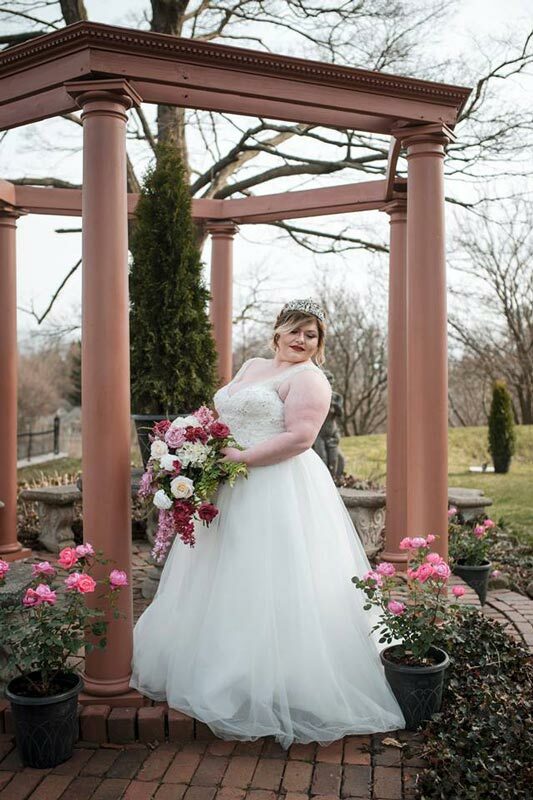 Cortnee remained calm and actively listened to us during the planning phase of the wedding and then used her beautiful creativity to make sure all of our dreams came true on the day of! It was almost as if we had known her for many years. We enjoyed every bit of planning with her. Cortnee, we cannot thank you enough for everything you and your team have done to create such a fairy-tail wedding. It was absolutely lovely!! Cortnee and Mikayla were great to work with. They took care of everything and made sure that Jacob & Emily's wedding was perfect. The venue was very nice and accommodating. We had a great day! I can't thank them enough for their hard work ensuring that everything was just perfect! I would recommend the Henderson Castle package to anyone. All of the staff and recommended vendors were great, from the DJ to the photographer, to the chef and kitchen staff, and cake maker. They made sure all of the details were there and even added a few special additions for Jacob and Emily. We all had a great time at the castle. Our wedding at the Henderson Castle this past weekend was absolutely phenomenal. I cannot tell you how accommodating and gracious the castle staff were to work with! Cortnee Lane, our wedding coordinator went above and beyond to make everything about our experience just perfect. She handled changing details all along the way until the day of the wedding and kept us all to a thoughtful timed schedule for both rehearsal and wedding. She even was able to recommend a bagpiper for our Scottish-inspired ceremony and help me surprise my husband with a traditional recessional! Mikaela Gustine was kind enough to also assist with planning details and helping us to plot and explore the grounds. Matt, our head bartender created his 'n hers cocktails (a blackberry Manhattan and blackberry mojito) tailored to us, tolerated us all beautifully during the open-bar reception and was kind enough to give us the cocktail recipe after! Definitely drop by to do a wine tasting with him sometime soon! I would love to mention everyone who worked with us, but we would run out of room. :) Included in the package we purchased, there were components I wouldn't have even thought of, but they were so brilliant! 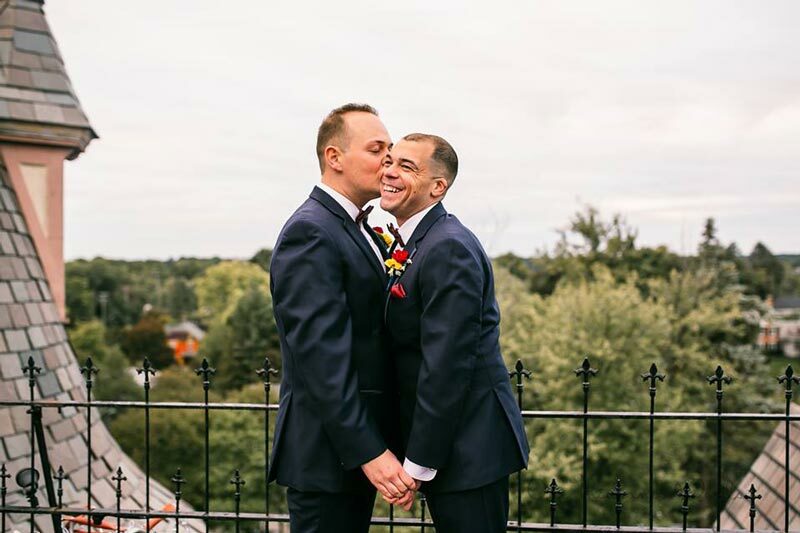 We had a one-stop-shop from cake to DJ, from an incredibly delicious meal to an hour-long couples massage, and to top it off, the castle and guesthouse rooms were reserved for our bridal party and parents so that they could fully enjoy the night without arranging for a commute. We all spent the night there and had a gorgeous breakfast (included) the next morning with everyone! (They also have a hot tub on the roof, which I highly recommend enjoying in the morning, so stunning in the sunrise!) If you want to feel like royalty on your special day and have a wedding that keeps everyone talking about how amazing it was, definitely book this fantastic, romantic venue! We loved having our wedding here! It’s an exquisite venue. 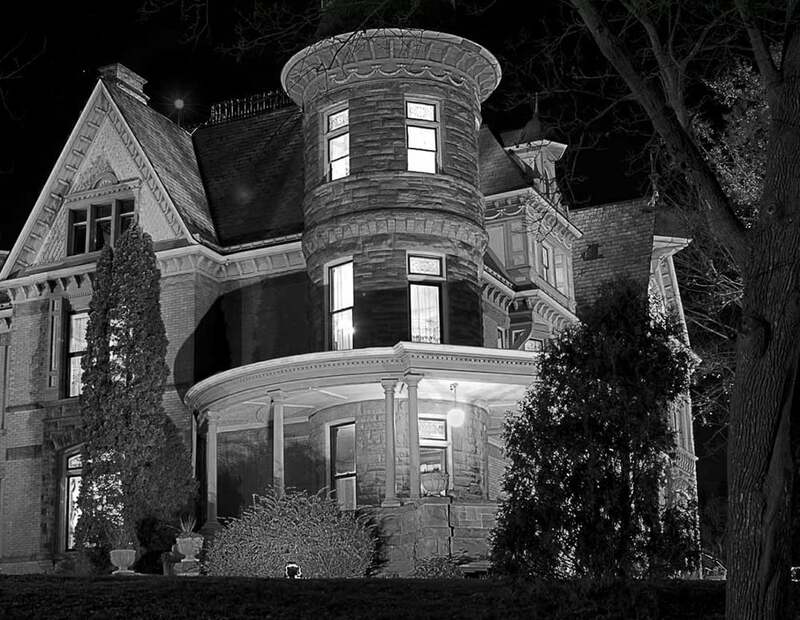 Prepare for an evening of intrigue, lies, and deception as you try to unravel all the clues and solve a case of murder. All this while socializing with the crème de la crème of this city’s high society, friends, loved ones. During the dinner, you get to know everyone, share what you know and find out what you can... you will need this to establish a motive... for murder... Who knows, you may be the murderer and not know it! In the pure French tradition of a wine maker in Bordeaux, Henderson Castle is proud to announce the completion of our wine cave. Our wine cave is a beautiful underground room cut into the hill near the castle connecting to the remains of the old tunnel. Our wine tasting events are great opportunities to bond with friends and family. Whether this is your first wine tasting or you are an expert wine taster, you are sure to have a great experience at our winery. 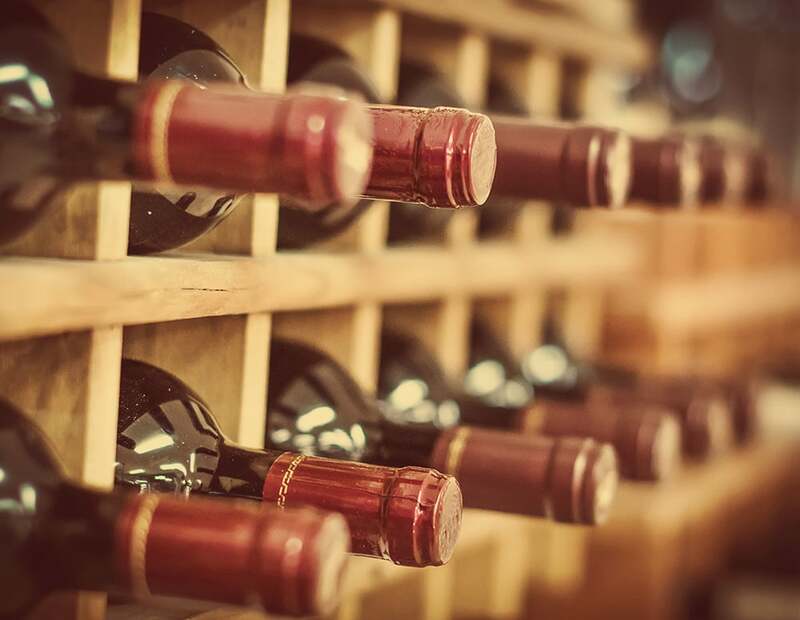 If you are interested in visiting our winery and attending one of our wine tasting events, please feel free to give our Kalamazoo winery a call at (269) 344-1827. We are a historic boutique inn dedicated to make sure your next visit leaves you with new wonderful memories. Are you in charge of planning your company’s next corporate event? Congratulations! 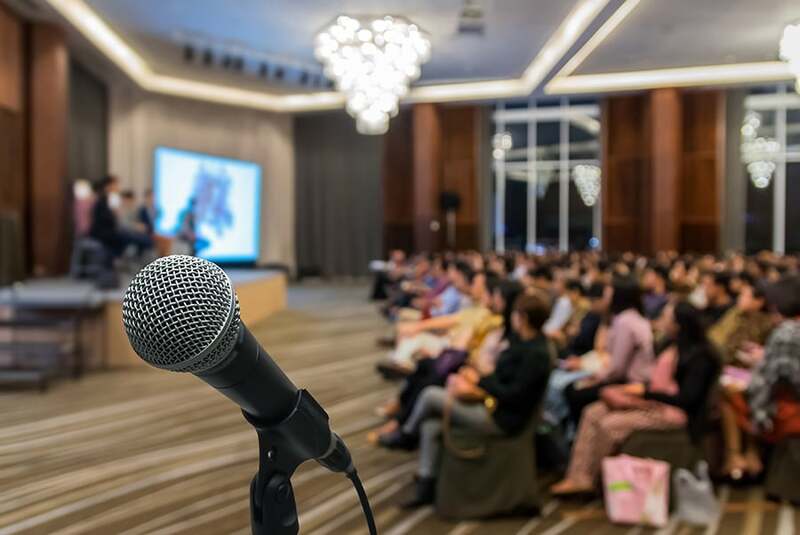 While planning a corporate event can be a lot of work, it also can be an incredibly rewarding experience when everyone is talking about your event the next day. We are an upscale Kalamazoo corporate event venue with experience in helping people just like you pull off successful company events. The luxurious surroundings of our Kalamazoo castle venue lend themselves well to formal corporate events. For example, our elegant ballroom is perfect for special events. We have a reputation for providing our guests with the highest quality customer service. Corporate event planning requires paying attention to the small details. Why not work with a corporate event venue that shares the same work ethic as you? Our trained castle staff is dedicated to creating memorable and luxurious experiences for our guests. This includes answering any of those last minute questions leading up to your corporate event. If you are interested in scheduling a corporate event at Henderson Castle, please feel free to give us a call at (269) 344-1827. We are a luxury Kalamazoo corporate event venue focused on helping you make your next company event a success. Ever wanted to Master the art of a perfect stock? Curious how they get the crunchy top on Creme Brulee? Searching for a great idea for "Date Night", or a fun night out with friends? 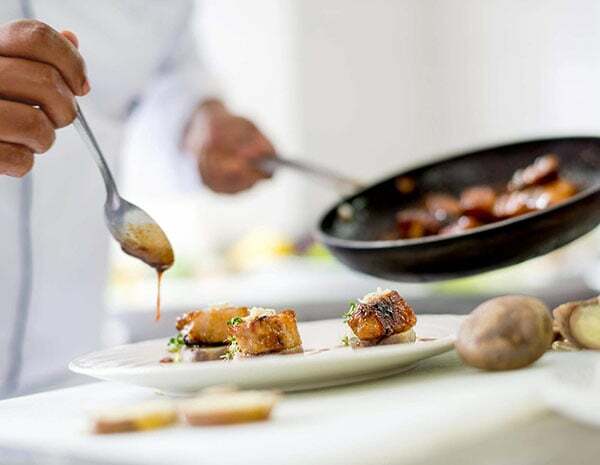 Now is your chance to learn new techniques to take your next dinner party or family meal to the next level. Each class will have a theme and items will be prepared from scratch with traditional French techniques. These classes will be hands-on in our new teaching kitchen designed and constructed by Teclab, a Kalamazoo company. All necessary tools will be provided and recipes will be sent out to registered students in advance of the class. Standard white linens, tables and decor. 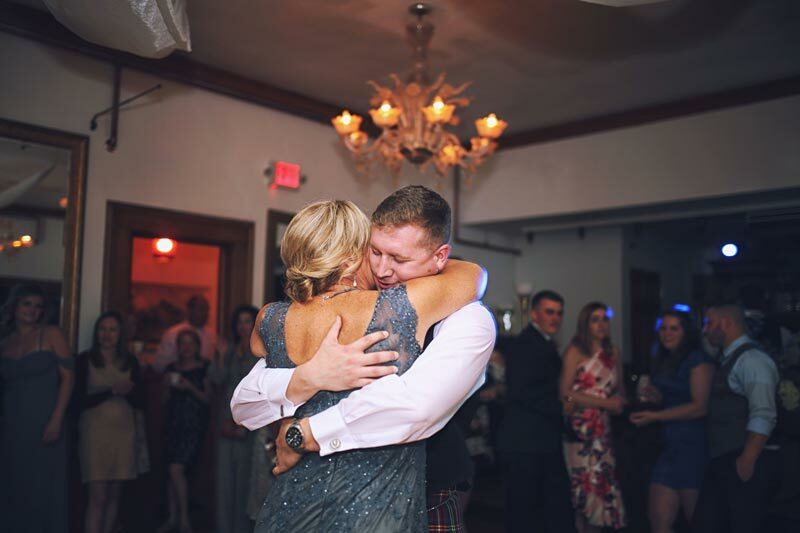 Celebrate the most important day of your life at the Henderson Castle, where we take pride in delivering a one-of-a-kind experience for both the bride and groom, as well as your family. At Henderson Castle, our event planners are experienced in planning bridal showers, rehearsal dinners, elopements, wedding ceremonies, wedding receptions and all-inclusive weddings. Indulge yourself in the luxury and opulence you deserve. Arrive to your own wedding ceremony like royalty in the horse-drawn carriage, then treat your guests for a ride around the historic West Main Hill neighborhood. Our special wedding packages delivers like no other in the area. An enchanting wedding experience is available at a starting price of $3,500.00 for an entire 20 hours of privacy for you and your guests. The wedding couple will receive a complimentary massage the day prior to the wedding. Your guests' experience will start as soon as they park in our private parking area. You and your overnight guests will have access to the Castle including complimentary use of our steam room, sauna, and breathtaking hot tub located on the Henderson Castle rooftop! We can host an outdoor event with a beautiful white tent set up in the garden. 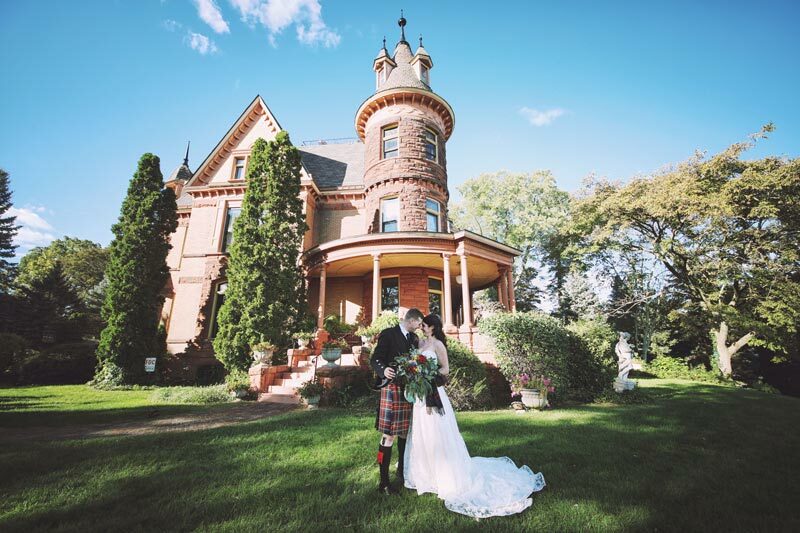 The entire Henderson Castle is available to you and 200 guests as an outdoor wedding event option. Have your ceremony on the breathtaking grounds and enjoy your reception under the tent of the castle. Wake up to Chef Francois’s signature scrambled eggs, crispy bacon and fresh fruit breakfast for you and 30 of your guests who choose to spend the night with you the morning after your wedding at Henderson Castle . Customize your wedding experience with a few of our popular requests; horse-drawn carriage service, décor ideas, floral centerpieces, wedding favors and more.